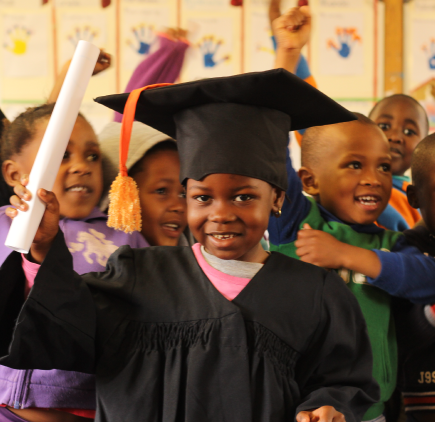 Afrika Tikkun’s Early Childhood Development centres are state-of-the-art facilities with a curriculum that produces quality school ready children. Analysis has shown that they perform better than their peers from feeder ECD centres in their communities. To produce children that are school ready and meet the normative development milestones of being able to read, write and count. Everything Afrika Tikkun does has a holistic approach. We care about the broader community and their involvement in the development of a child. 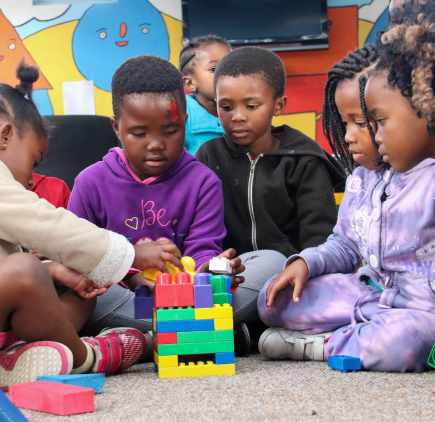 Afrika Tikkun looks beyond the growth of the children in our programmes to employing from the local community to facilitate the growth and development of a child whilst ensuring the future sustainability of the programme within the community.